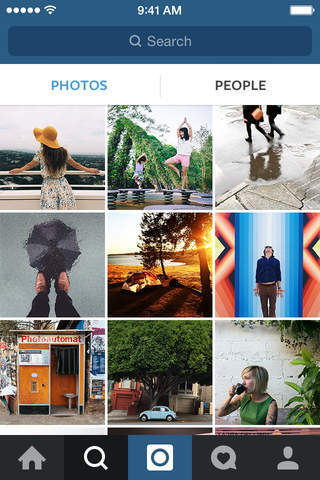 Instagram is a simple way to capture and share the world's moments. Transform your everyday  photos and videos into works of art and share them with your family and friends. This app has a 4.5 star rating (3679413 ratings). It occupies the 408th position in our ranking with 85 points. It is among the 1% best ones of its category and among the 1% best ones of the overall top. 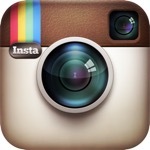 Other apps from Instagram, Inc.